Calculate your salary in real-time! 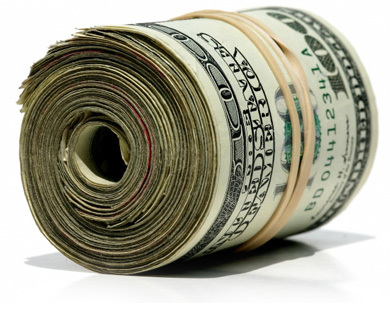 View > http://www.salary-money.com/barack-obama-salary-400000.php Would you like to actually view how much you earn, in real-time? On this site you'll watch the money you're earning while you're at work! How does it work? You enter your salary, the program calculates the money you're earning by day, by hour, by minute and by second. You just have to sit confortably and watch how notes and coins fall in your pocket. Try it once and you'll love it! Open Salary Money in the morning and at the end of the day you'll enjoy your job even more! When you need money the best thing is to have money savings to yourself and not to have to get a loan and that's the reason why it's wise to invest your money in good areas. You also have to remember that it's possible to make money on the internet... Again, you just have to know where to focus your efforts.